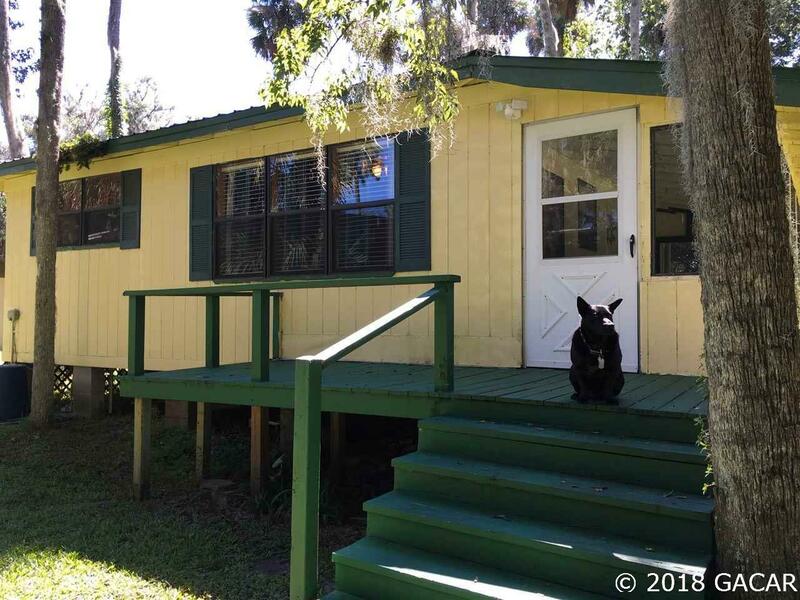 Hunters, Fishermen & Gators Weekender Cabin Retreat! Remodeled Cracker House - Rehabbed & Furnished Right Down To The Dishes! 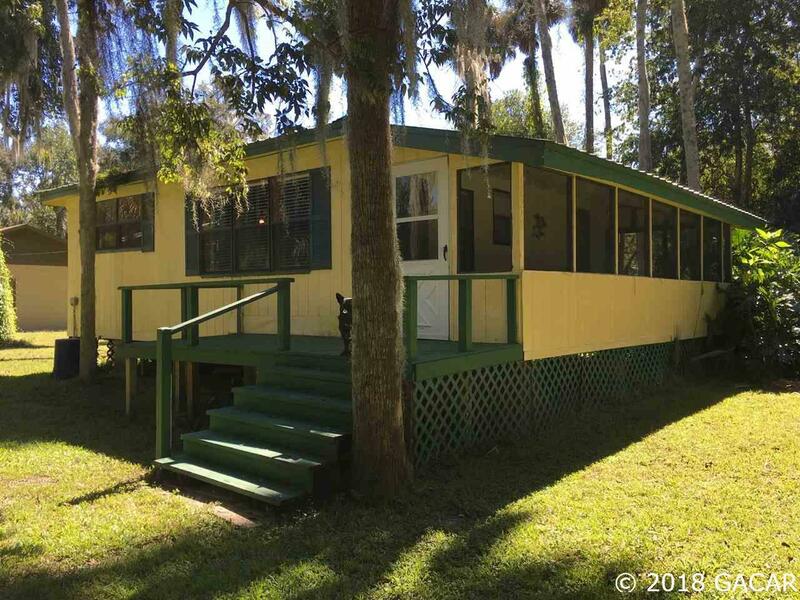 Nestled on Same Block as The Yearling Restaurant and Located Just 20 Minutes from UF - Enjoy All The Gator Games - Use On Weekends For Rest and Relaxation - Bring Your Boat! 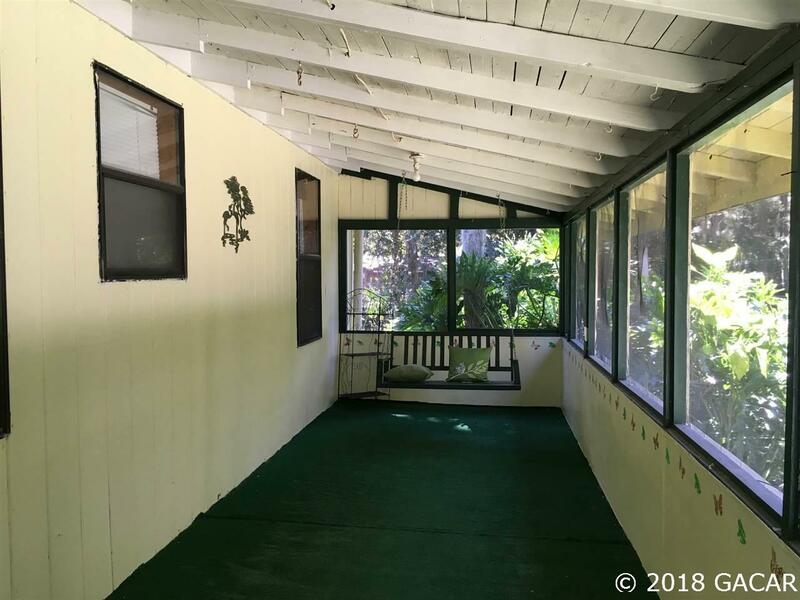 This Could Also Be a Great Rental! 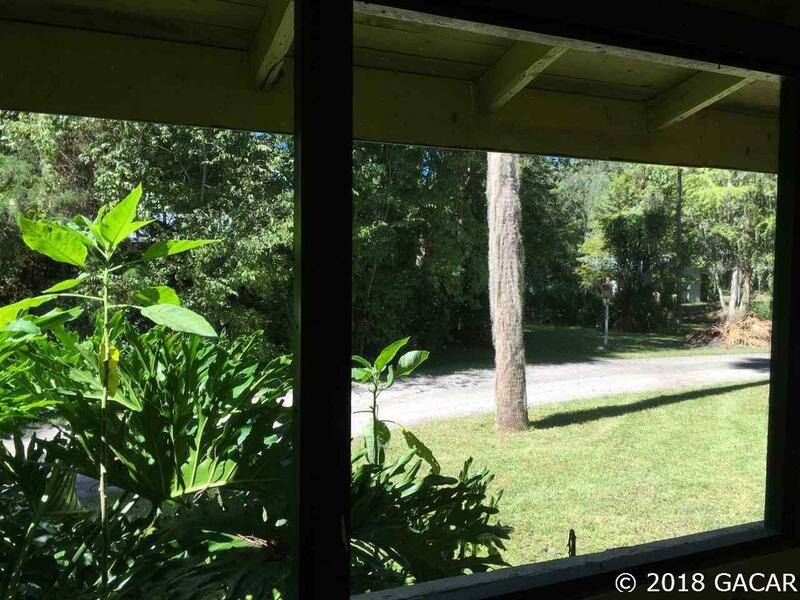 24 Gage Metal Roof - 5 Yrs Old, Pipes & Plumbing Redone 5 Yrs ago, Well 3 YRS Old, Septic and Drain Field 5 Yrs old, Newer Sub-Flooring, Remodeled Full Bath Has Walk-In Shower with 2 Shower Heads, Beautiful Wood Floors and Walls. Furnishings are a beautiful touch! Sits High and Not In Flood Zone According To Public Records.